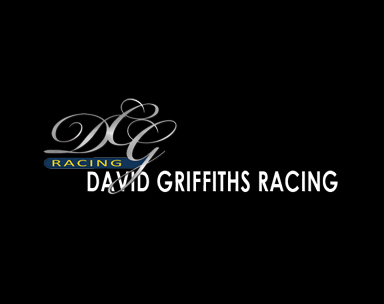 With a career spanning over 20 years David C Griffiths has gained a wide range of experience in the racing industry and has ridden over 100 winners in England, Australia and the continent. This included the winner of the 1,000 guineas in Vienna, the St Ledger and also riding in the Derby. 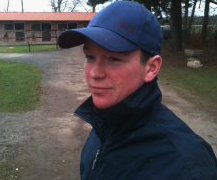 During the winter months he spent time in the USA as a track work rider for the Kentucky derby winning trainer, Scotty Sculhoffer, at Gulfstream Park and Hialeah, Florida.